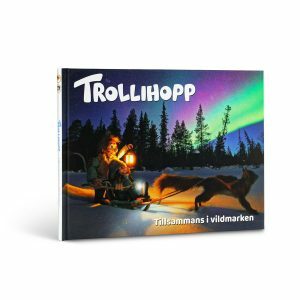 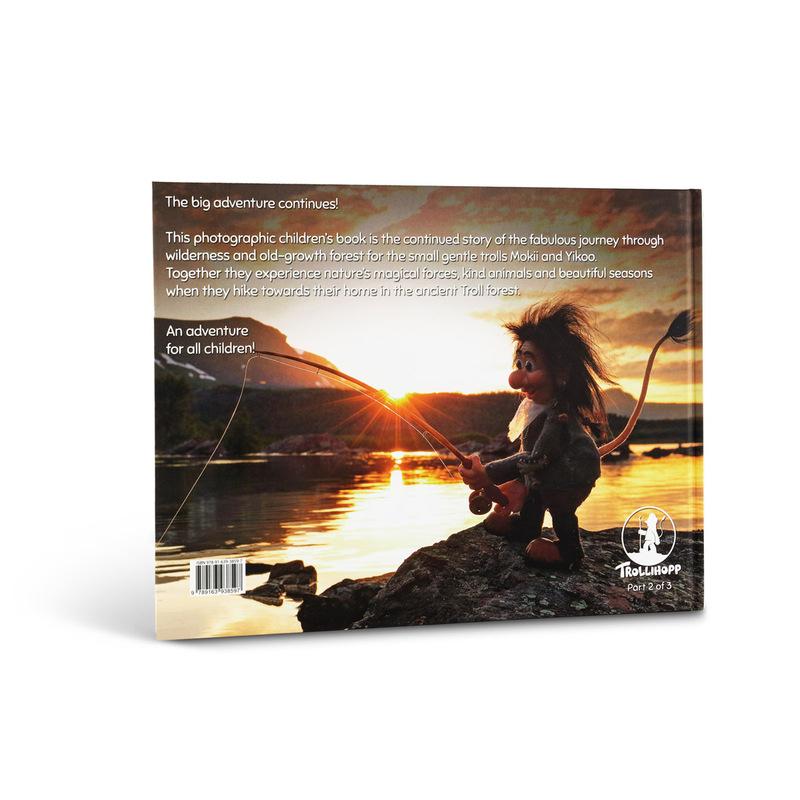 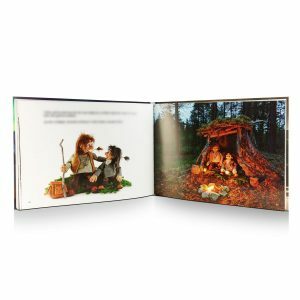 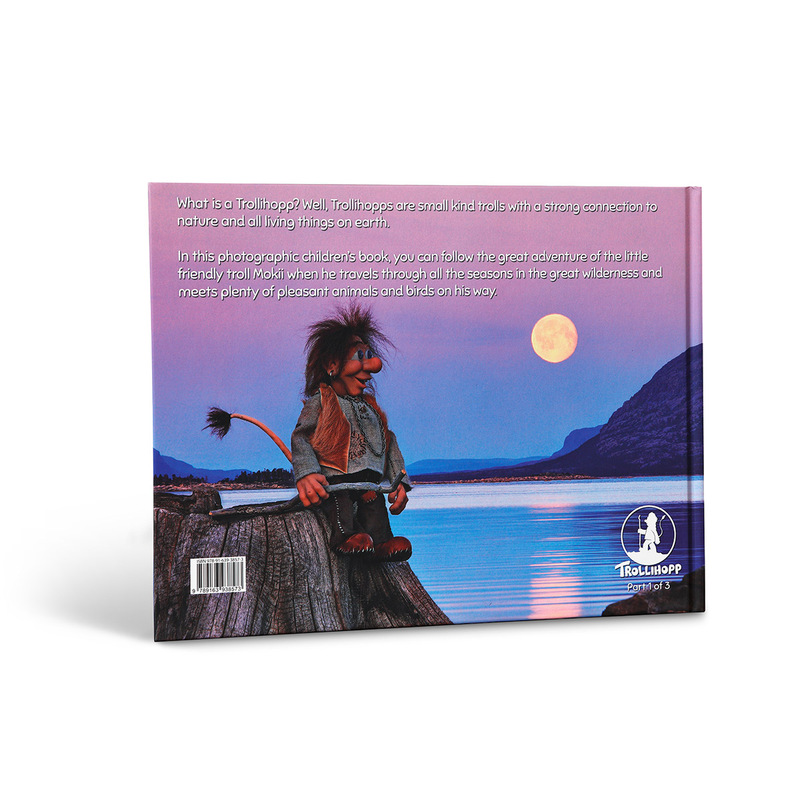 In the book Trollihopp – Together in the wilderness you will experience the little troll Mokii’s exciting adventure through all seasons in the great wilderness of the north. This photographic children’s book is the continued story of the fabulous journey through wilderness and old-growth forest for the small gentle trolls Mokii and Yikoo. 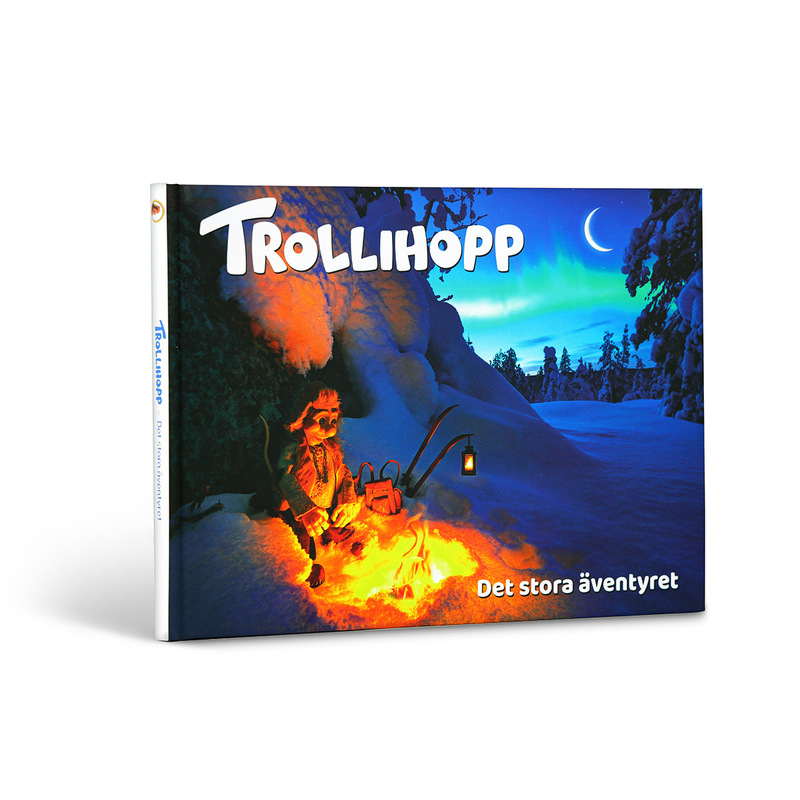 Together they experience nature’s magical forces, kind animals and beautiful seasons when they hike towards their home in the ancient Troll forest. 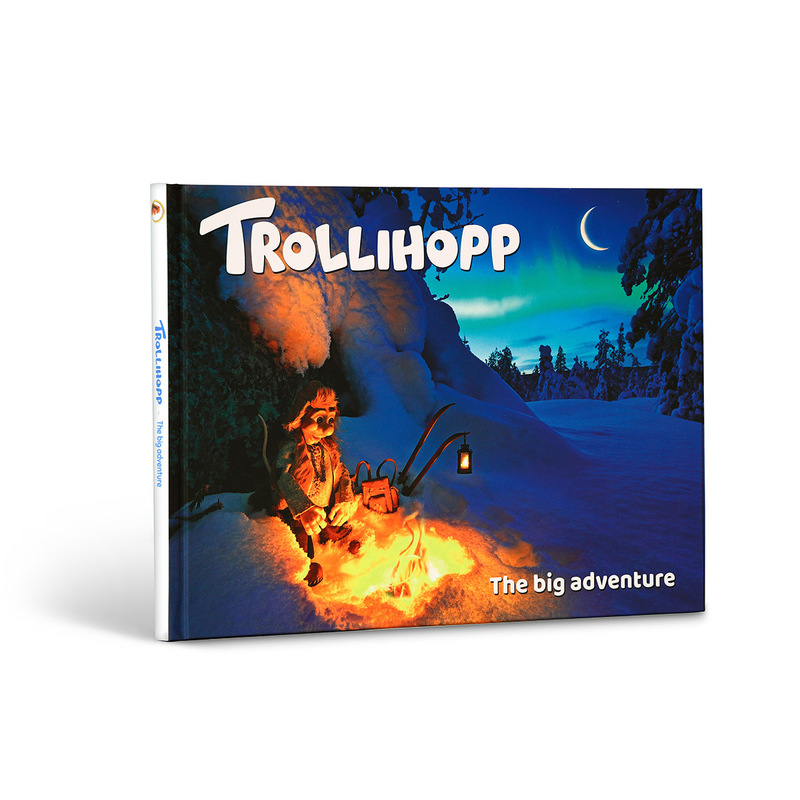 An adventure for all children! 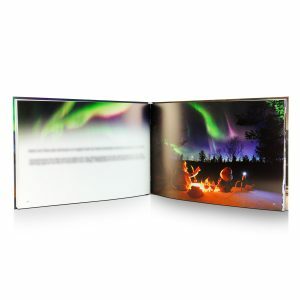 Booktype: Hardcover, Pages: 90 colorpages, Weight: 625 gram, Size: 10,91inch x 8,15inch x 0,51inch.